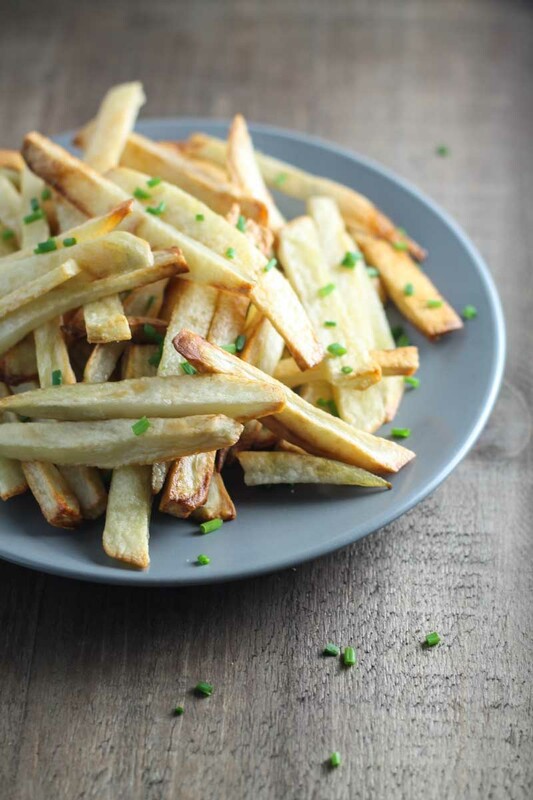 Crisp and delicious, these baked Low FODMAP Garlic Fries use garlic-infused olive oil for a subtle garlic flavor. 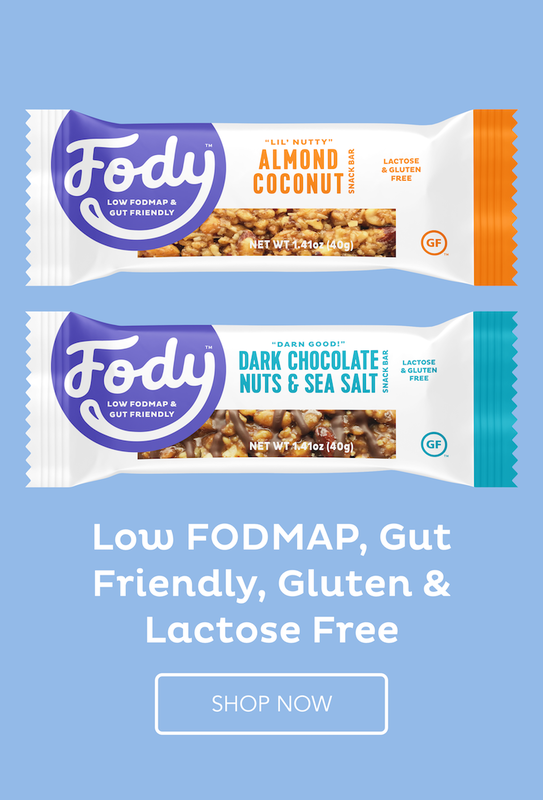 Enjoy them on their own or with Low FODMAP Chicken Tenders! 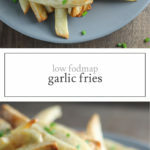 Garlic is one of those FODMAP-containing foods that I quite frankly just wish, didn’t have FODMAPs. I love all things garlic-flavored! I used to put garlic powder on food like it was my job. Side note: black pepper and I don’t get along, so garlic was a next best choice. You can imagine I was pretty devastated when I found out my garlic powder-habit might be causing some of my *ahem* issues. Luckily, I quickly discovered the joy that is garlic-infused olive oil. Holy, game changer! 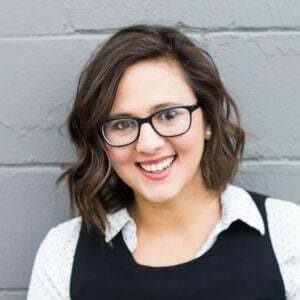 🙂 Since FODMAPs are water soluble (they dissolve in water) and not oil-soluble (they don’t dissolve in oil), olive oil can be infused with garlic to add flavor while leaving behind the FODMAPs. The flavor of garlic-infused olive oil is not as pronounced as minced garlic, but it gets the job done. 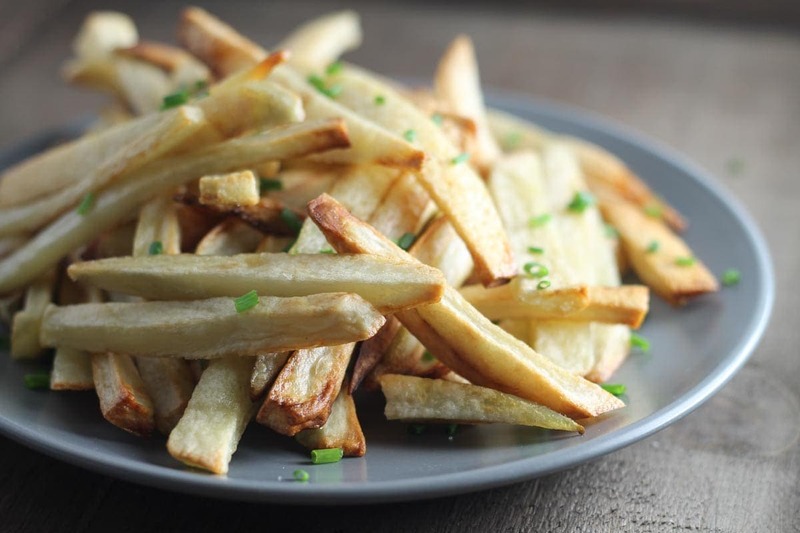 And, it makes for pretty darn delicious Low FODMAP Garlic Fries! 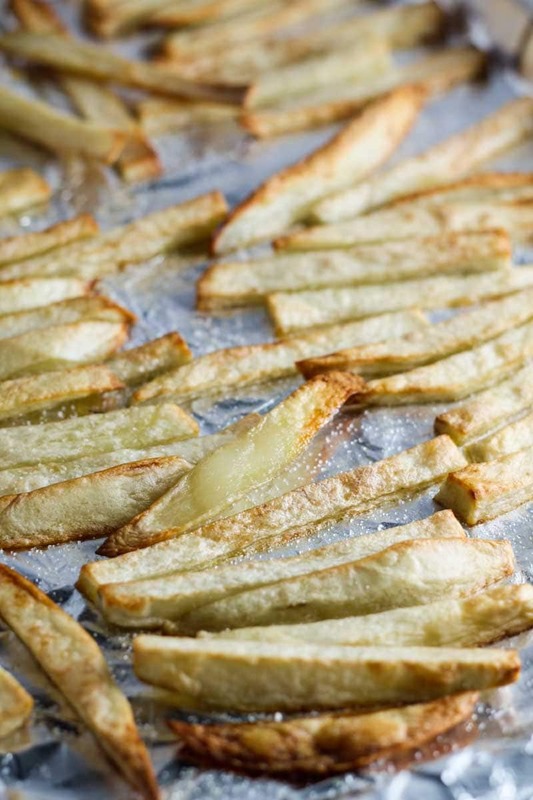 Crisp and delicious, these baked Low Fodmap Garlic Fries use garlic-infused olive oil for a subtle garlic flavor. Preheat the oven to 450°F. Line a baking sheet with aluminum foil. Peel and cut russet potatoes into ¼-inch matchsticks. Toss with olive oil. Bake for 35 minutes or until golden and crispy. Season with salt, to taste.